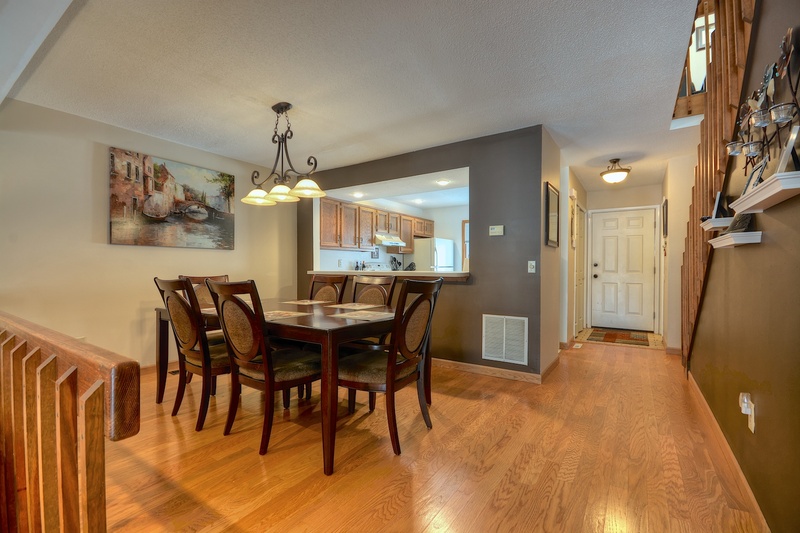 Wow mint condition end unit townhouse with 3 levels and finished walkout basement. Features 3 bed. 3.5 bath 2,000 sq. feet, central A/C, recessed lighting, new hardwood floors, new kitchen, new baths, large closets, new doors. 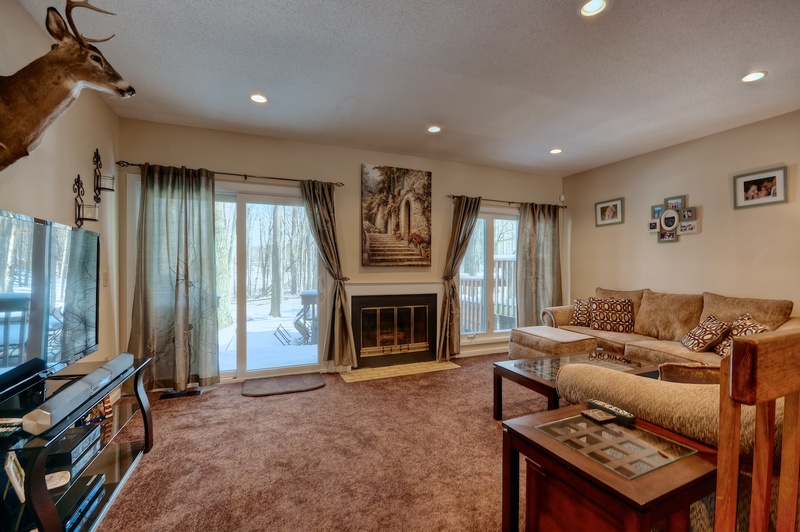 Finished basement w/new full bath, bedroom, sliding glass door to private patio. Lots of closets, storage, large pull down attic. Only 4 miles from Taconic Parkway, minutes to school, town, shopping and Westchester. Taxes approx. $3,300 after STAR deduction. A must see! 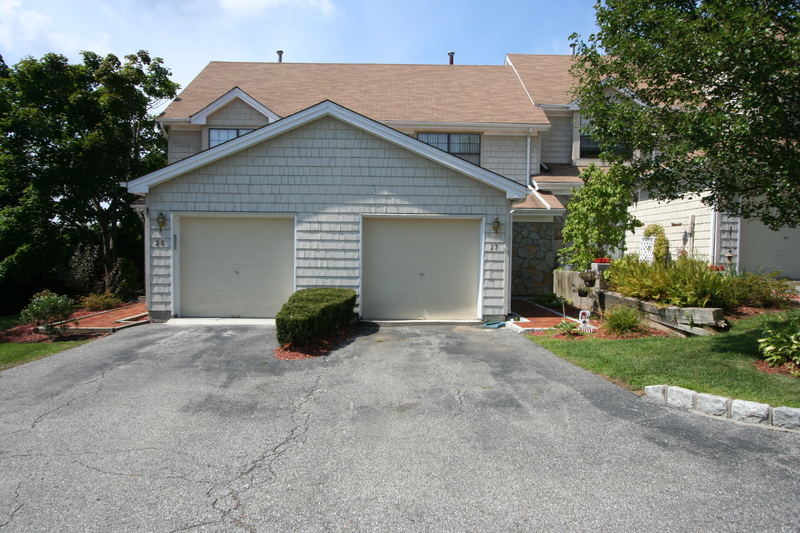 Search all townhouses for sale in Williamsburg Ridge.